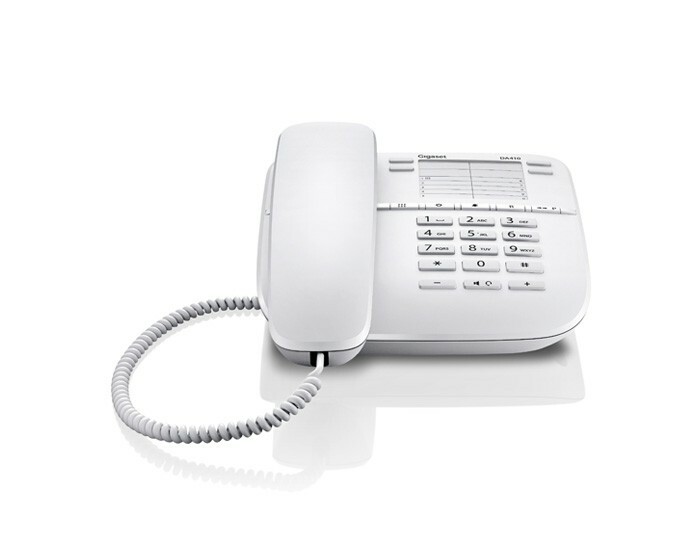 Making and taking calls is simple with the Gigaset DA310. 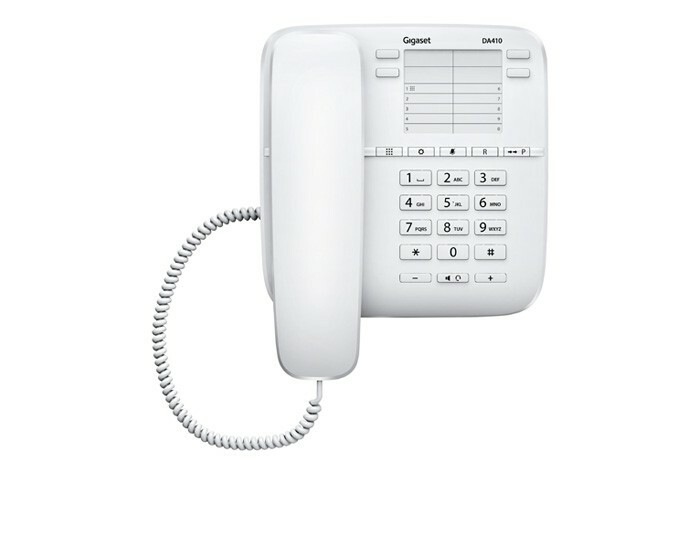 The 4 direct keys let you push a single button to connect to the contact of your choice. 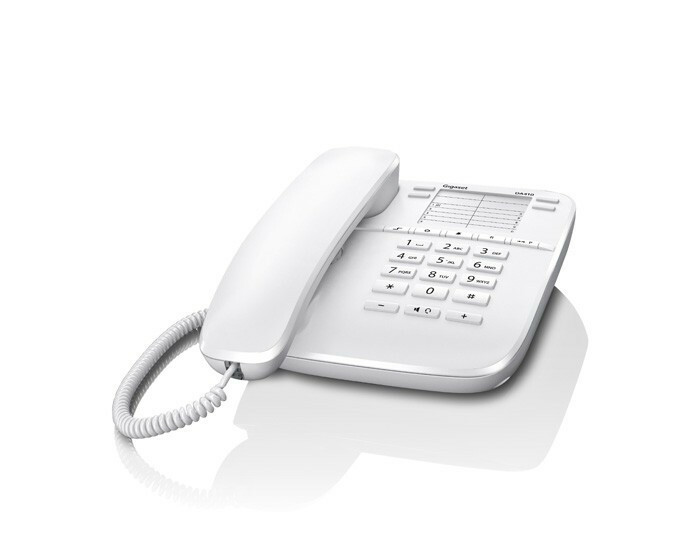 Enjoy the convenience of another 10 speed dial numbers enabling further rapid connection options.